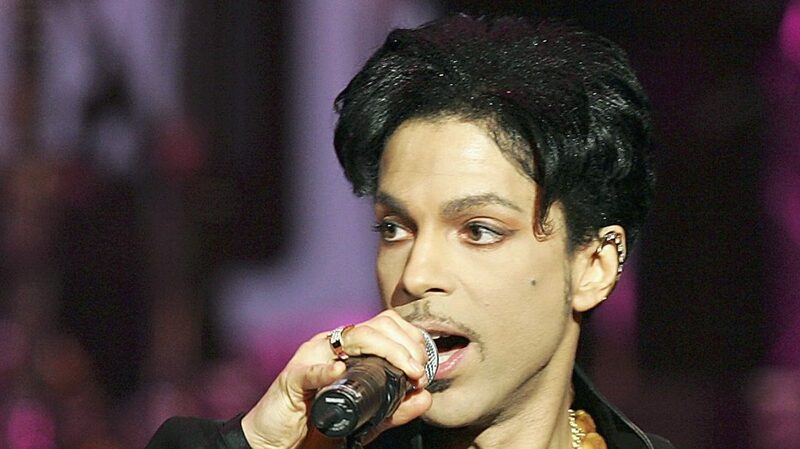 Members of Prince’s estate have a real problem with President Trump’s staff playing the late singer’s songs at his rallies, the Minneapolis Star-Tribune reports. The message was sent by Jeremiah Freed, aka Dr. Funkenberry, on behalf the estate of the music icon who died in 2016. Footage captured on FOX News and CNN showed the music being played which sparked a reaction from flustered Prince fans. Ardent fan and tech company Glitch founder, Anil Dash, immediately reacted with a tweet of his own. During his life, Prince was very guarded about the unauthorized use of his music and rarely allowed it to be played without his permission. He was also notoriously apolitical, choosing to avoid taking specific stands on political issues, so having “Purple Rain” played at a Trump rally would likely be something he would object to. Meanwhile, in August the estate and Sony Music has already released 23 previously unavailable albums from the from the late singer’s extensive musical catalogue. Also, Tidal announced a new Prince album is set to be released next year, according to Variety.